Brenton is the town with no shadow, or the town where no one dies. 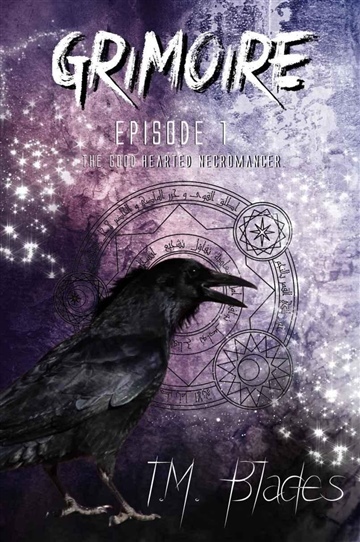 When a budding necromancer inherits an old house, a grimoire, and a familiar, in the form of a crow the town starts to see a lot of strange happenings.Toss in a demon named Cain with his own agenda and an unlikely ally in the form of a preacher, and you may have a recipe for disaster. Zane wants to use his black magic to keep people in town from passing on, but will it all catch up to him in the end?